The first car I can remember riding in is my dad's B2002 pickup. I learned to drive in my mom's 2nd Protege, a 1999 beige 1.6l manual without RPM... wich she sold to me eventually as my first car. 8 months later I bought a 2008.5 Mazda3. I was hooked. I got involved in managing a local Mazda3 forum at that point.. wich I did for 10 years until this winter. 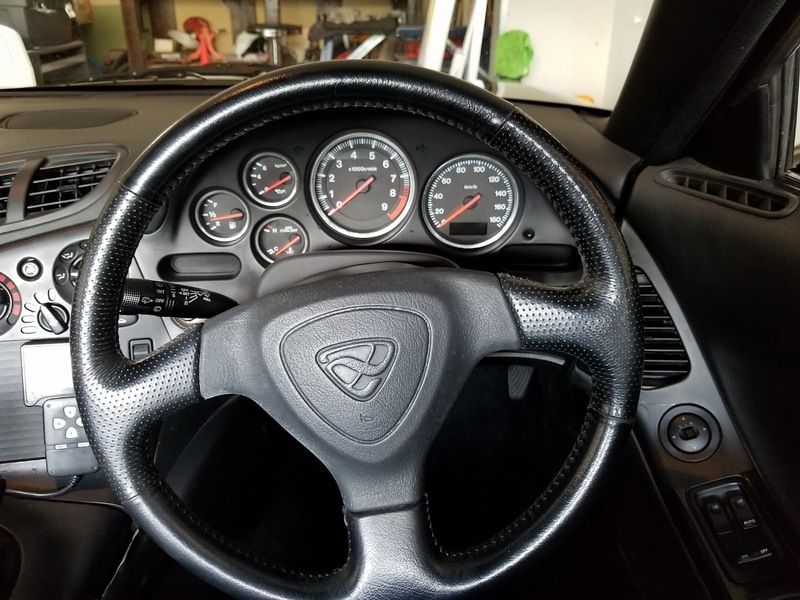 Then I wanted more... so 2 years later I bought a 2010 Mazdaspeed3. 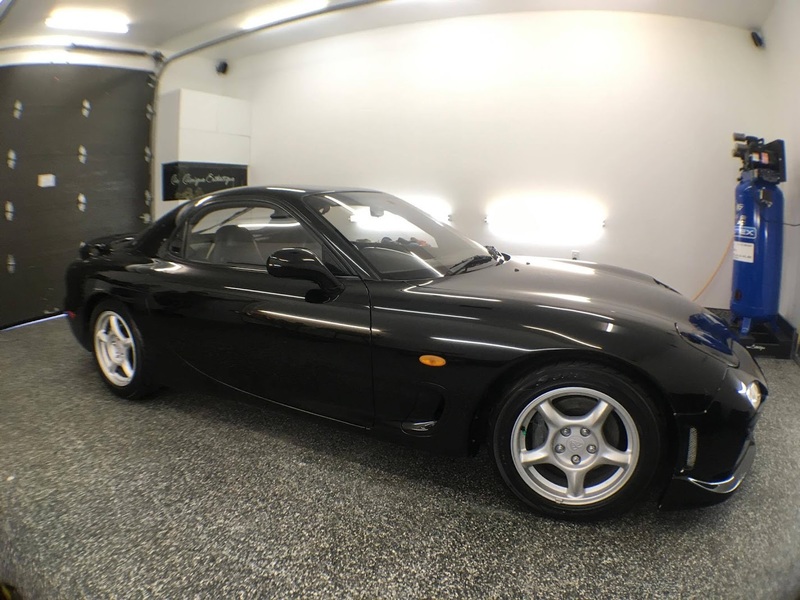 And in june 2017, after 7 years of fun with the speed3, I stumbled on an opportunity to buy my dream car.. A black 1992 FD3s with 95k km on the clock and stock engine! A nice clean start for a project. I'm still keeping the speed3 has there is too much investment in that car to sell it. Looks like a fun project! Good luck with it! 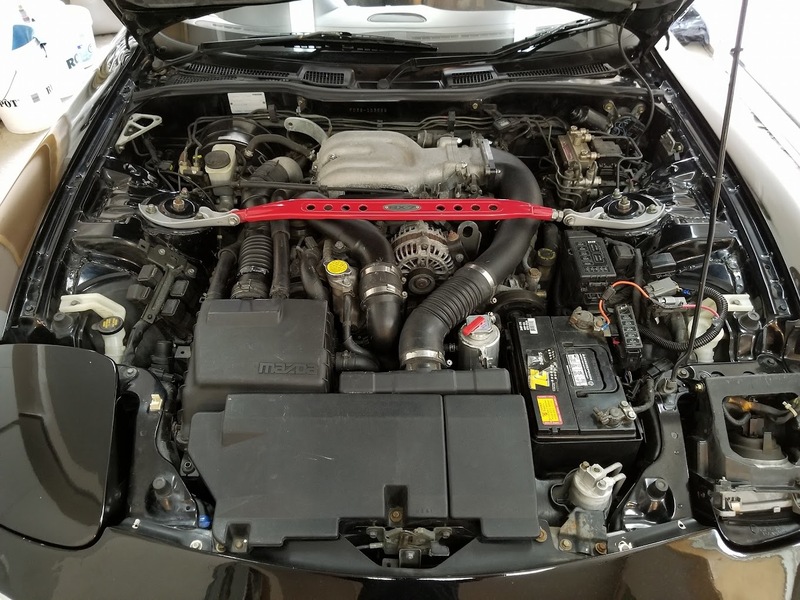 I had the engine fully rebuilt and tune at Derwin Performance this spring. Finally enjoying the car !! What a blast to drive and cruise around with ! Here is a pic I took while on vacation. Took the car out for 1330 miles trip in 2 weeks. Car handled it like it was nothing! Next thing on the list is fixing all the clunking in the back. I'll start with the famous 6 pillow ***** and sway bar bushing and we'll see. the start of a VERRRRRRY LONG journey/build!!!!!! 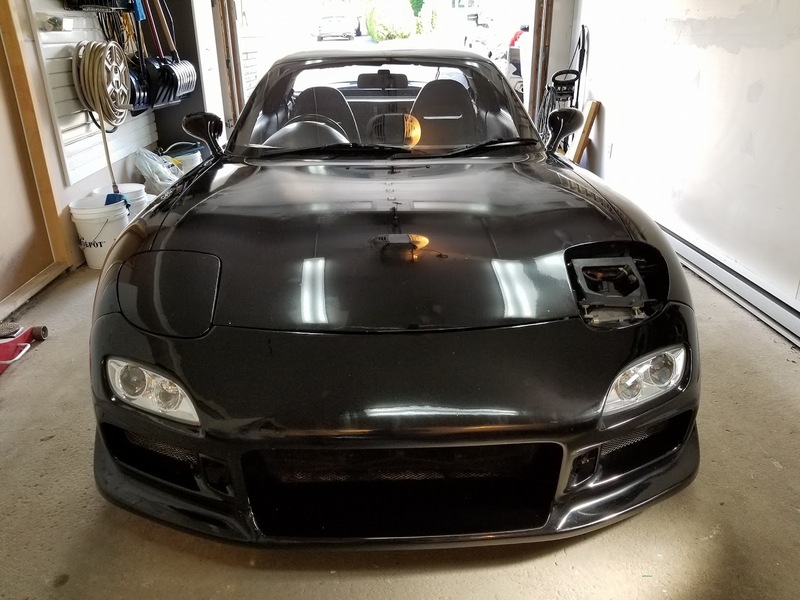 My first car project ever! A magical journey. Is my dream just a dream or possibly reality? 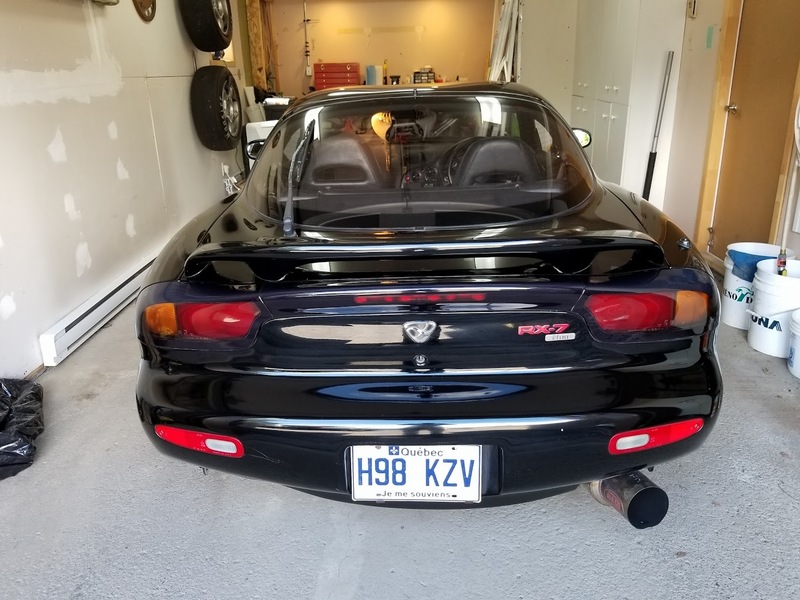 My 93 Black RX7 Base restoration.